P&G is one of our favourite freebies to post, be sure you are signed up to receive updates for new Sample Packs, coupons and other special offers! It's Free and you can unsubscribe at any time. We will be keeping an eye out on any new offers they have to offer! We will update on our Facebook Page when there are new offers available as well! Please note, samplers are available throughout the year at random times, we will keep you posted when they are live. If you are having trouble signing up for this offer, check your postal code, it needs to be entered in a particular format that some readers are having trouble with, ie M5V 4A8 (all caps with a space). Click here to sign up for P&G alerts. 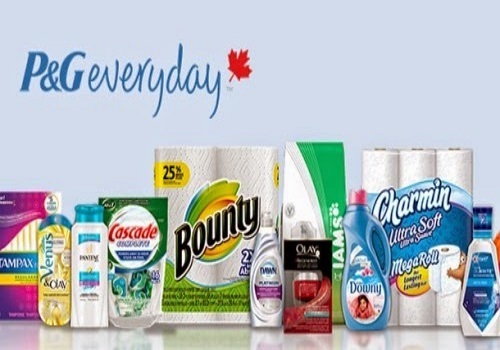 Thanks Canadian Daily Deals and Justine!